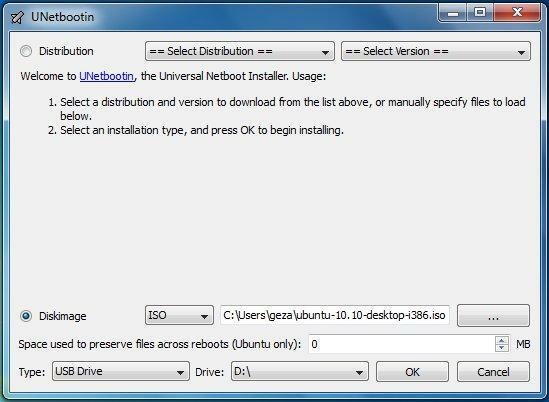 If you used the "Hard Disk" install mode: After rebooting, select the UNetbootin entry from the Windows Boot Menu. 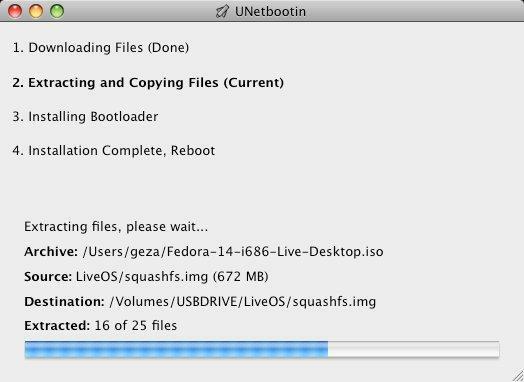 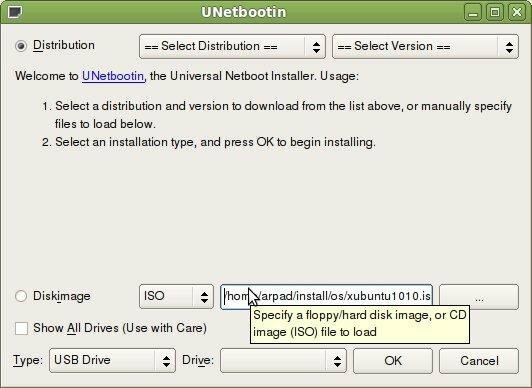 Download and run UNetbootin, then select the "disk image" option and supply it with an ISO (CD image). 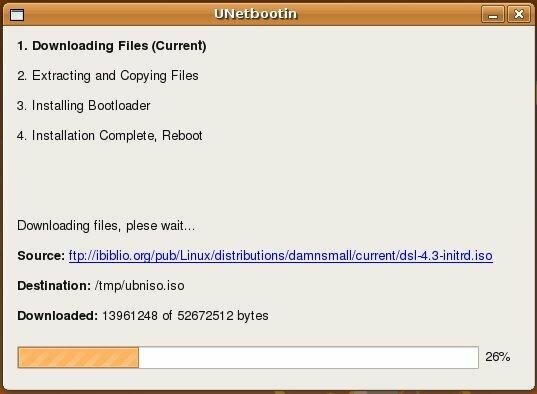 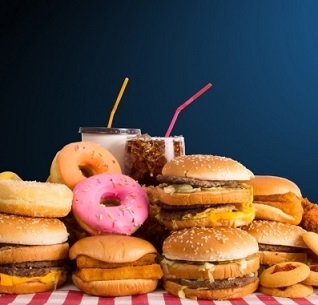 1,412 5,939 UNetbootin <img src="http://www.oldergeeks.com/downloads/gallery/thumbs/UNetbootin1_th.png"border="0"> May 01, 2018 - 11:13 6.61 8.96MB DMG , out of 21 Votes.